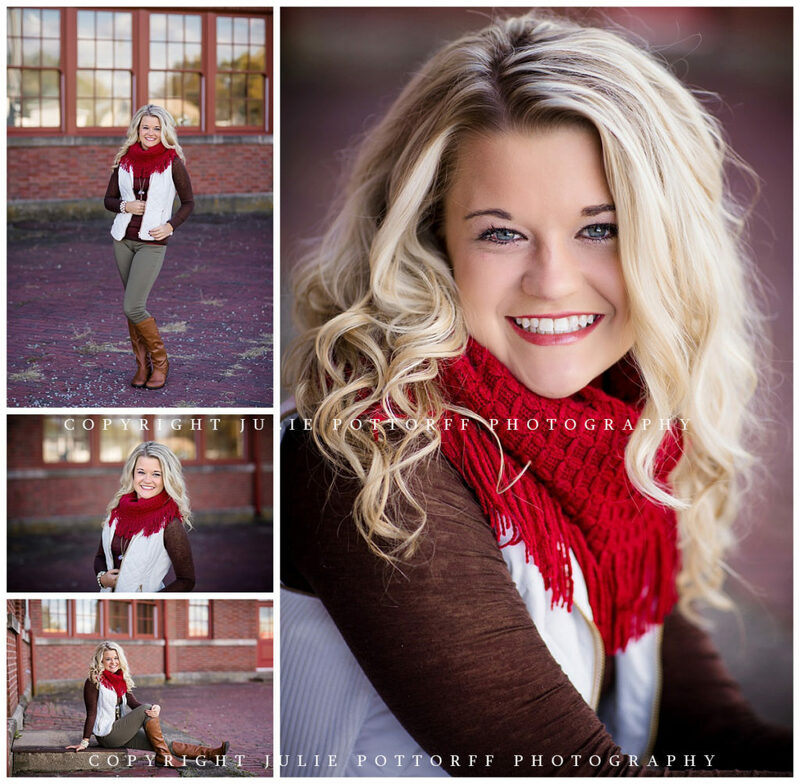 If you’d like to book me as your Southern IL senior photographer, please email julie@juliepottorff.com. 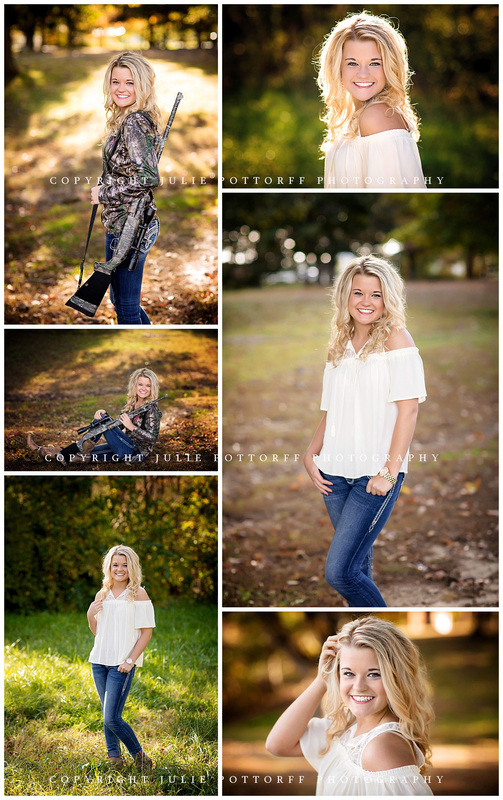 Thank you so very much for choosing to work with me Jada! I’m so glad you loved your pictures and your experience with me! !